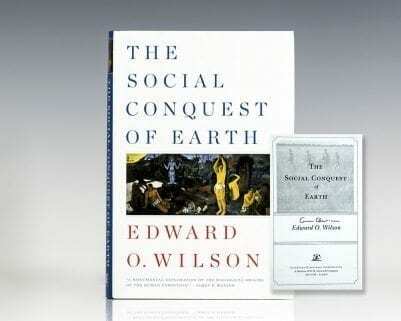 First edition of the author’s Pulitzer Prize-winning classic. Octavo, original cloth. Fine in a near fine dust jacket with light rubbing. 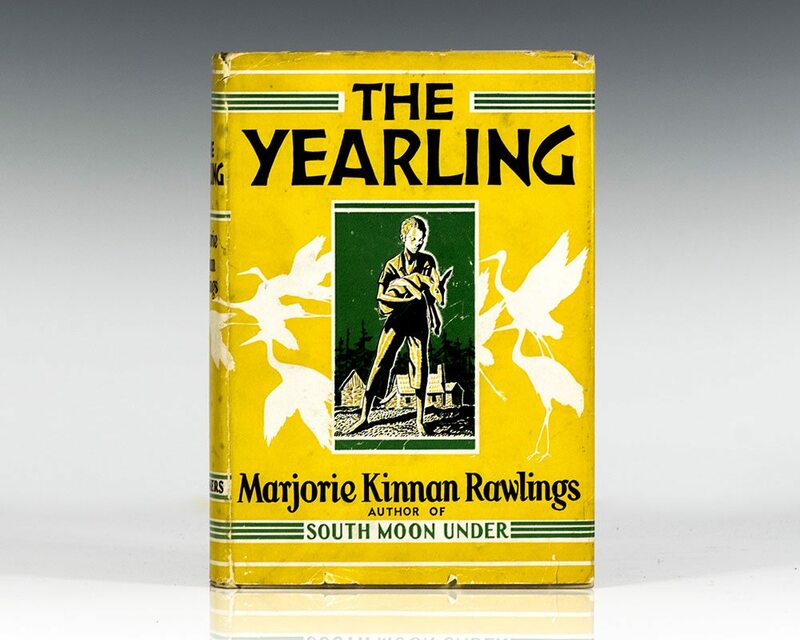 The Yearling was Marjorie Kinnan Rawlings' second novel that “produced one of literature’s most poignant and convincing portraits of childhood” (DAB). “Rawlings’ evocative descriptions of rural Florida and its people make The Yearling regional fiction at its best, yet the novel is universal in its depiction of the human experience. The book was awarded the Pulitzer Prize and made into a 1946 motion picture starring Gregory Peck and Jane Wyman” (Silvey, 551).